Click the links below to discover the full articles. 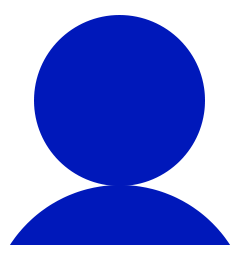 Haven’t followed us yet? Navigate here to keep up-to-date with our Instagram journey. 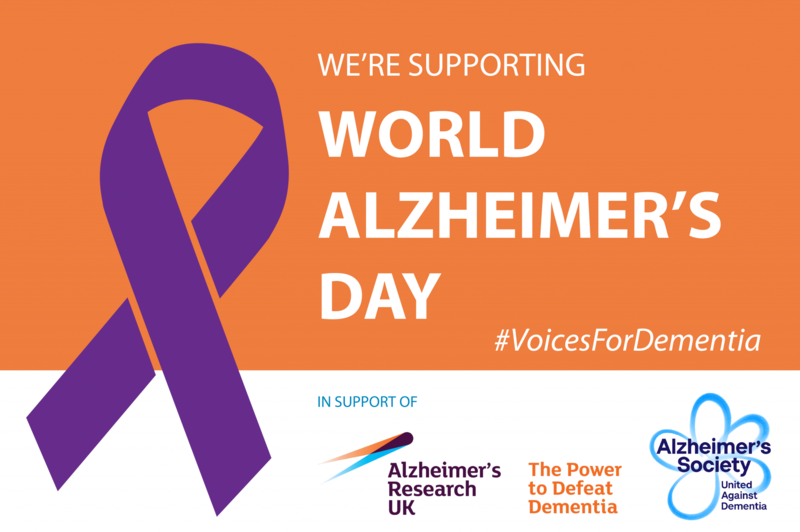 In the lead up to World Alzheimer’s Day next week (21 September), we’ll be launching our video campaign on #VoicesForDementia. We’re excited to promote awareness around dementia from those affected and those working in the field – follow us on Twitter for the latest updates. 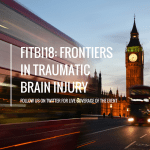 We’re excited to announce that we’ll be attending Frontiers in Traumatic Brain Injury (FiTBI18; 5–6 July, London, UK)! What are your must-see talks/posters that you’d like us to potentially cover? 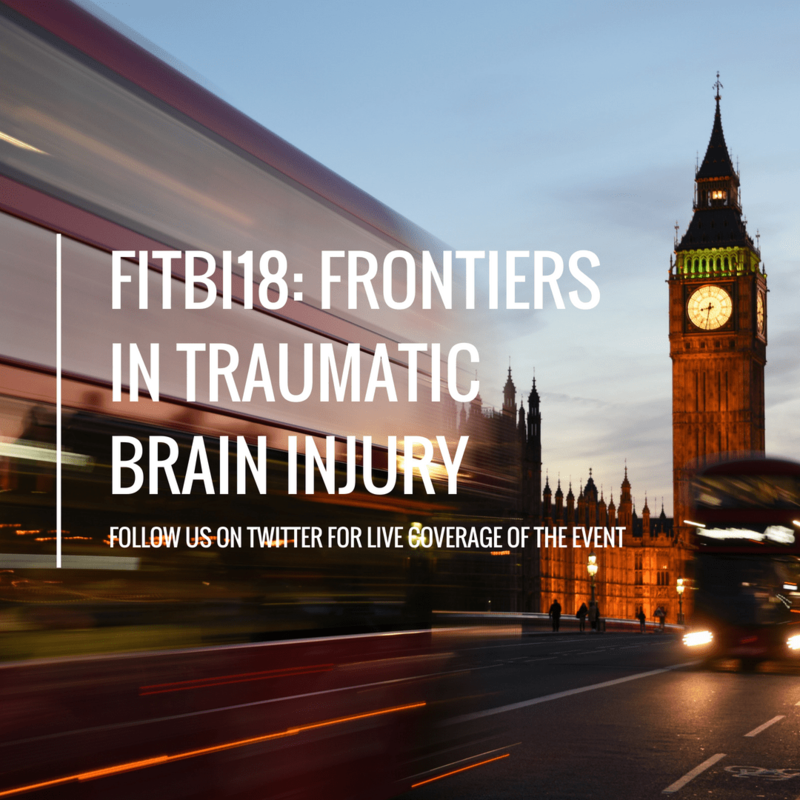 We’ll be live tweeting about the event on Twitter, so be sure to follow us on there for live coverage of the event. 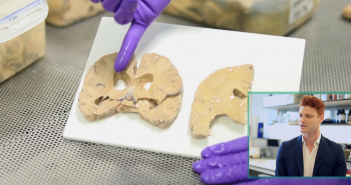 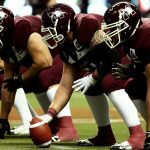 Serum levels of two biomarkers associated with traumatic brain injury were found to have increased in American varsity football players following high-acceleration head impacts, researchers from the University of Michigan (MI, USA) have revealed. 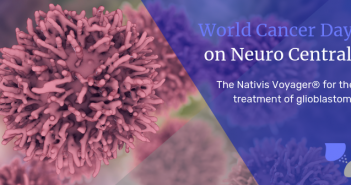 Are you attending FENS2018 (Berlin, Germany) or AAIC18 (IL, USA)? 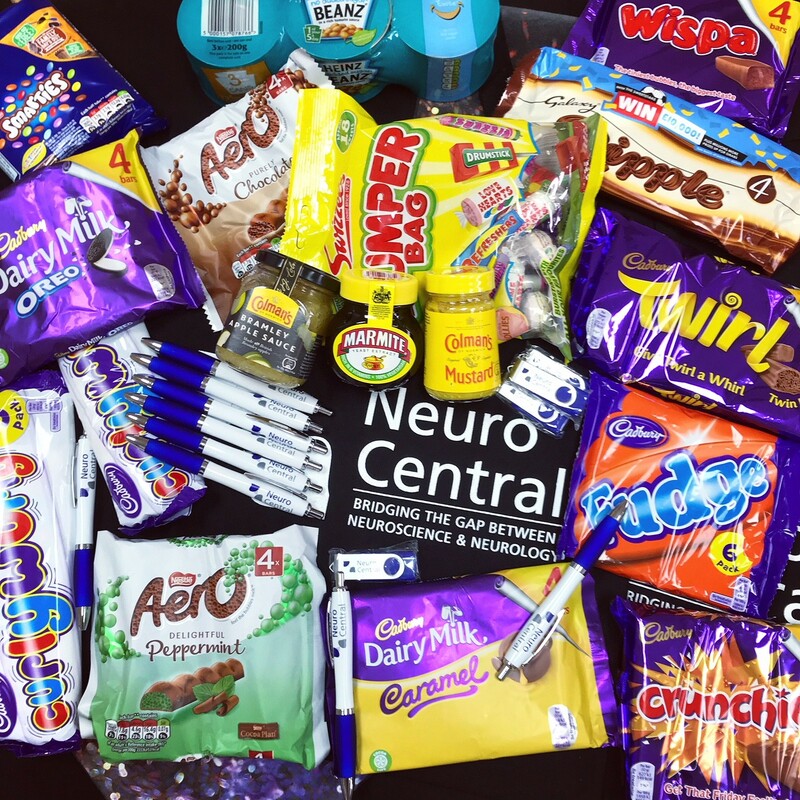 You could stand a chance at winning a selection of British treats and Neuro Central pens and USBs on our spin wheel (in addition to our tote bags)! 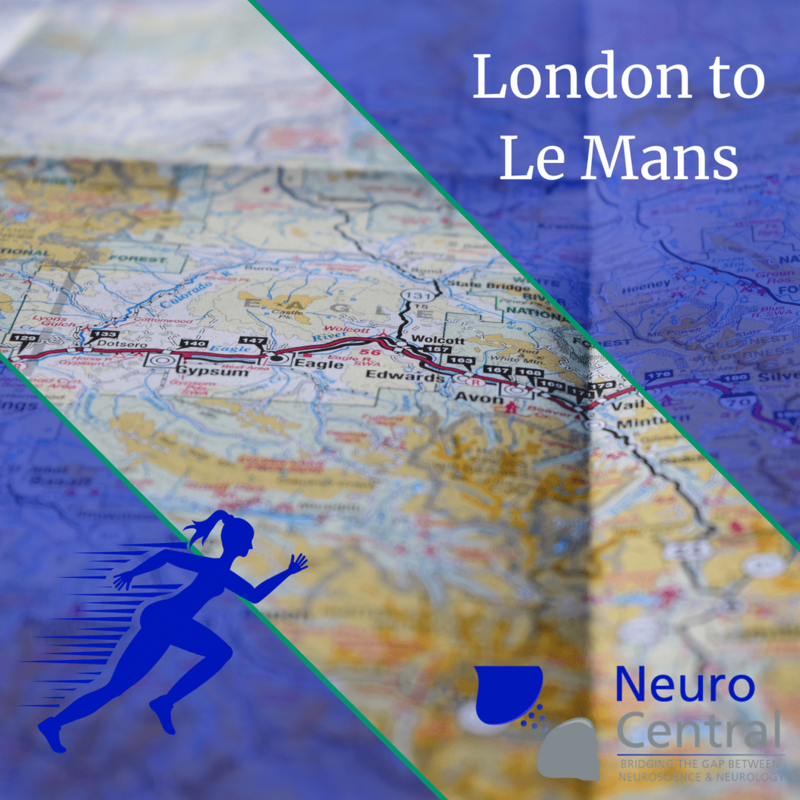 Be sure to visit us at booth #89 at FENS and booth #729 at AAIC for a chance to win. 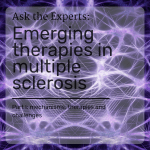 In line with our focus this month, we’ve brought together a panel of experts to discuss emerging therapies in multiple sclerosis (MS). 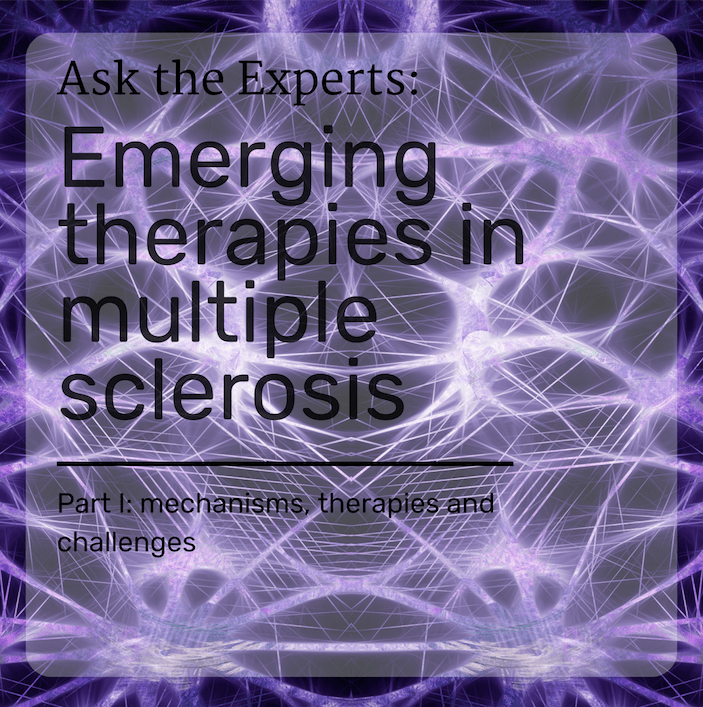 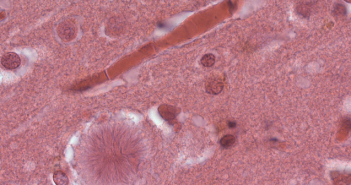 Take a look at Part I below including mechanisms, therapies and challenges involved in MS research. 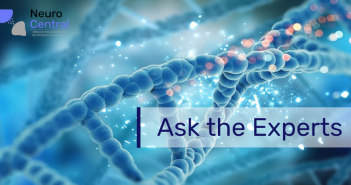 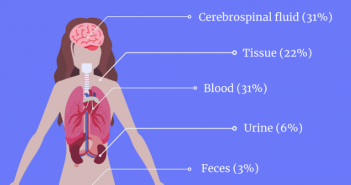 This month we’re focusing on techniques and emerging approaches – take a look at our infographic to learn more about the use of cerebral organoids as an emerging therapy; including key research, ethical questions and future applications. 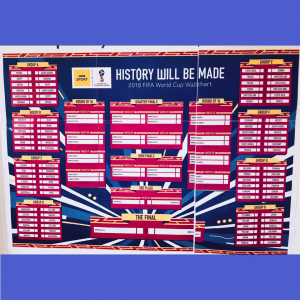 Things are getting exciting here at Neuro Central HQ for the Fifa 2018 World Cup! 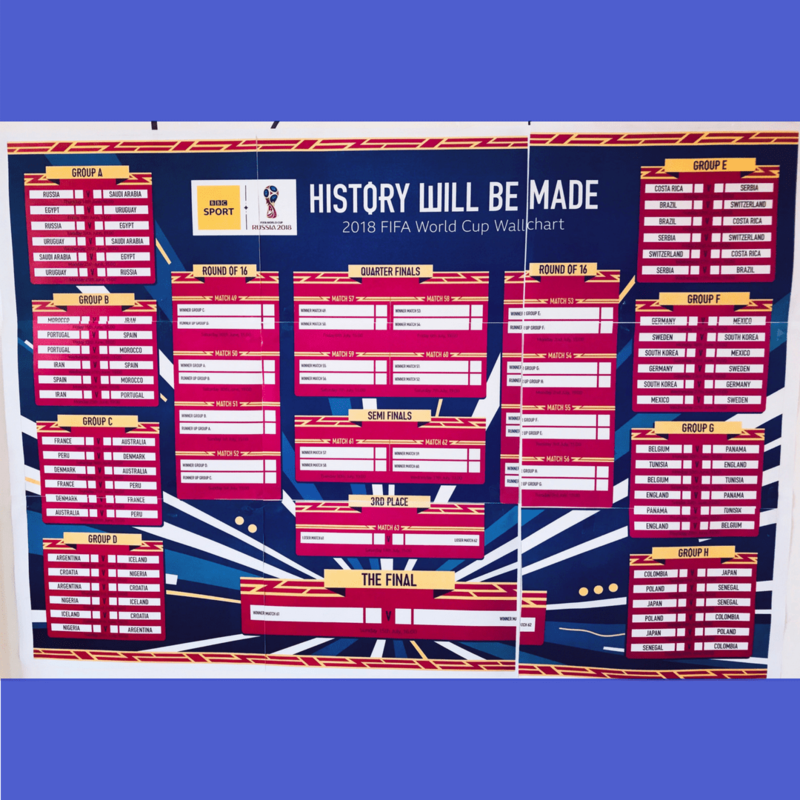 Our team have picked out Denmark, Iceland, Russia, Colombia and France for the office sweepstake – will we stand a chance at winning? 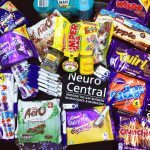 Keep up-to-date with our office sweepstakes by following us on Instagram here. 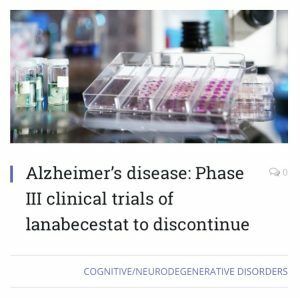 Eli Lilly (IN, USA) and AstraZeneca (Cambridge, UK) have announced that they are discontinuing the global Phase III clinical trials of lanabecestat for the treatment of Alzheimer’s disease. 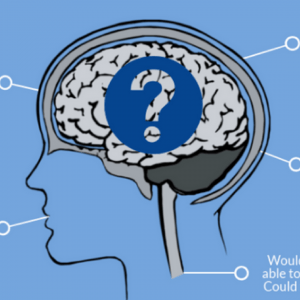 The decision has been based on recommendations by an independent data monitoring committee. 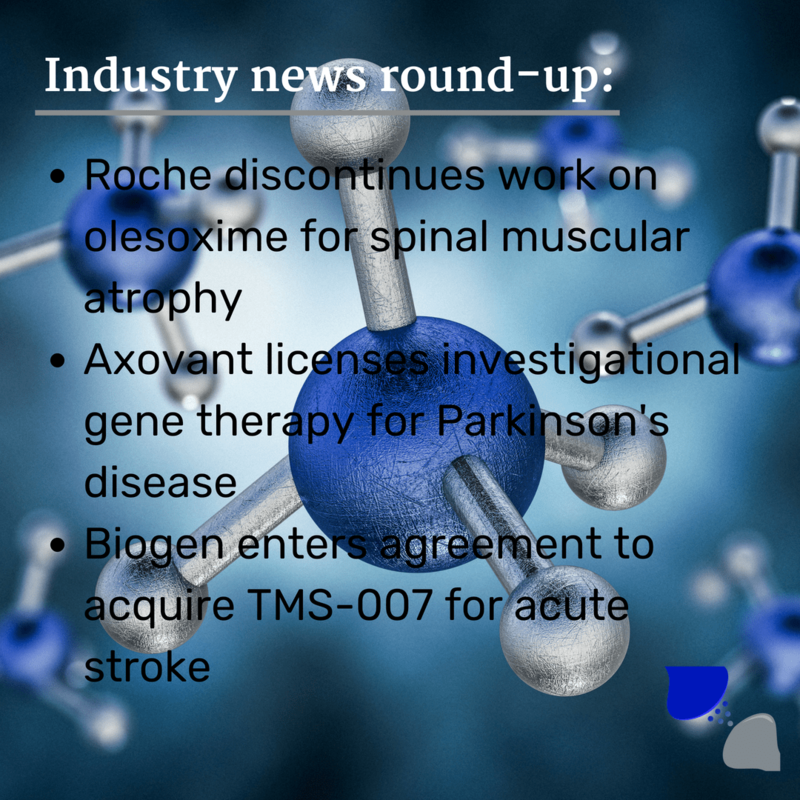 This week’s industry news round-up reveals the latest updates around spinal muscular atrophy and the discontinuation of olesoxime by Roche, an investigational gene therapy licensed for Parkinson’s disease and Biogen entering an agreement to acquire TMS-007 for acute stroke.